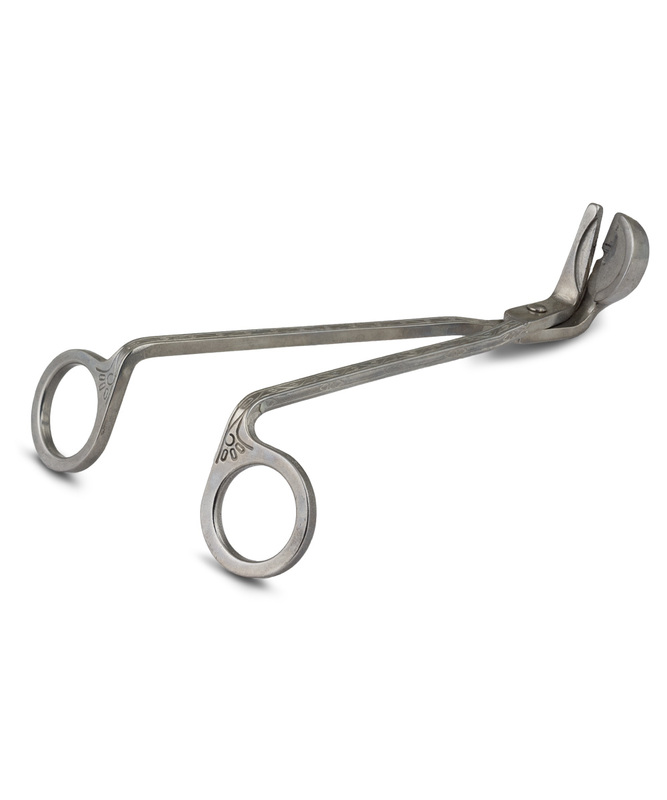 These wick trimmers make it easy to keep your candles in tip-top shape. The long handles are perfect for trimming wicks even at the bottom of our tall 26oz Apothecary Jar candles. The thick bottom is perfectly calibrated so you can just rest it on top of the candle and squeeze to trim your wicks to the recommended length (about 1/4 inch).